7 Must Have Features to Look for in a Jacuzzi! Nov 24 • Home Improvement • 103 Views • Comments Off on 7 Must Have Features to Look for in a Jacuzzi! Jacuzzi is a great recreational addition to the home, allowing you to enjoy the comfort of your house. It is very relaxing especially after a long tiring day to just soak in Jacuzzi with jets of water massaging your tired and aching body. It only helps you get relief from the stress but also helps to refresh your mind to get ready for the next day. These days, Jacuzzis are popular not only in homes but also in hotel suits and cruise ships. If you are willing to buy Jacuzzi, then you must start with deciding your budget. You should also assess how much space you have for installing it. 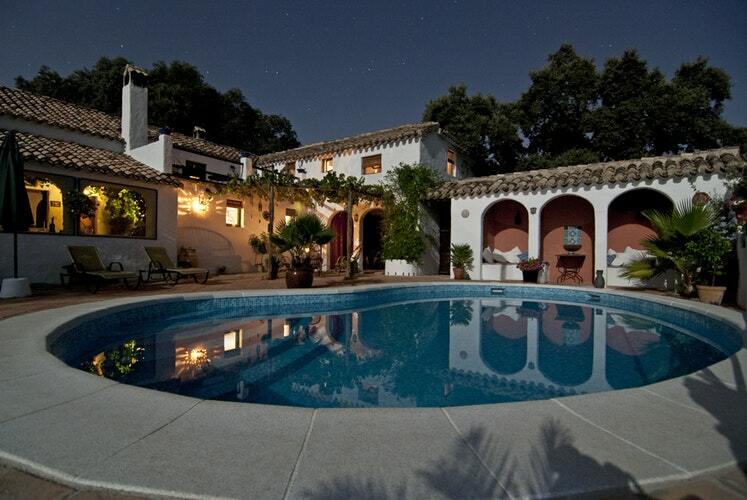 Having something like Jacuzzi at your home is absolutely worth the cost. However, you have to look for certain features that a Jacuzzi must have. Let’s have a look at them in detail. 1. Jet types- When you look for a Jacuzzi, you must think of the various jet types you can have for it. Here, it is important to note that quality is always important than quantity. If you go for too many low quality jets which are not adjustable, you may not receive the amount of massage you want. So, rather than adding the number of jets with the thought of enhancing the quality of massage, pay attention to jet types and layouts. An ideal Jacuzzi must have a combination of jet types strategically to simulate various styles of massage in order to provide refreshing hydrotherapy treatment. 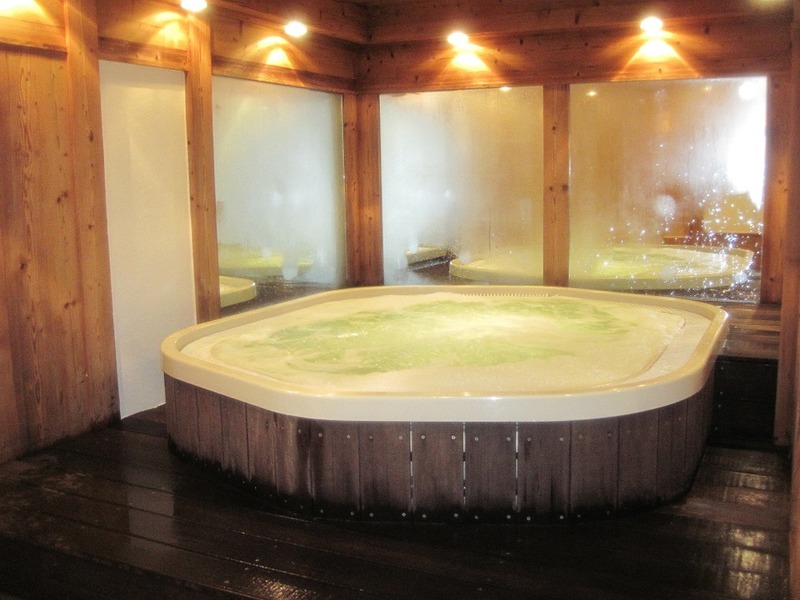 It is recommended to look for the Jacuzzi that can run all the jets at a time while maintain adequate pressure in every seat to make everyone enjoy the massage. You should look for adjustable jets which will permit you to adjust the pressure and intensity of massage. It will be great if you look for jets without ball bearings as they can fail over the time. 2. Capacity – If you are looking for a Jacuzzi you will find out that they are available in a variety of capacities from small two people models to bigger 7 to 8 people designs. So, while choosing the Jacuzzi, you must consider who is going to use it and for what purpose. If you are willing to buy it for family or want to get some hydrotherapy through it, the small one will be better. However, if you want it for socializing, then go for the larger capacity Jacuzzi. 3. Seating- The seating of Jacuzzis is designed in such a way that it provides the comfortable and relaxing experience. The seats are designed keeping in mind the equal weight distribution, exact posture support and complete body immersion. 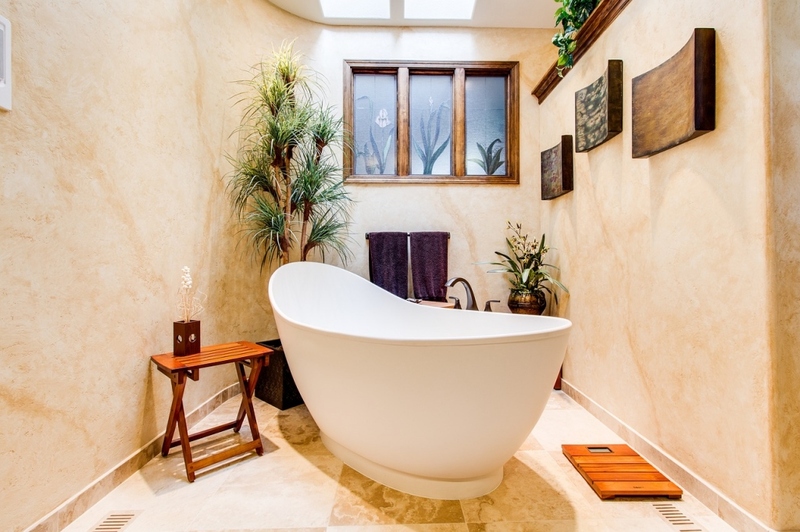 The experts suggest having a wet test when you are searching for a Jacuzzi tub. During this test, try out every seat to get complete experience of them predicting what every seat will feel like if the tub is installed at home. 4. Pumps- Pumps are the essential part of any Jacuzzi tub. They work towards pulling the water through, mix it with air and push through the jets. Most of the Jacuzzis have multiple pumps to perform the functions like powering the jets, circulating the water through filtration system and heating the water up. It is recommended to choose the pumps considering the factors like jet power, energy usage and speed. 5. Filtration and purification- A proper maintenance of water is very crucial for your health when using Jacuzzi. The modern filtration systems have made it simpler to keep your water clean by combining filtration with purification. So, when you are looking for a Jacuzzi, check if it is coming with such type of system. 6. Luxury and entertainment- Plush additions like waterfalls, lighting and stereos help to transform your Jacuzzi experience from simpler to luxurious. These extras make you feel like you are getting a very special treatment when you are in the hot tub. So, when you will go for Jacuzzi tub installation, don’t forget to add these features of luxury and entertainment. 7. Energy efficiency- While choosing a Jacuzzi, make sure it is energy efficient. Get the one with high kW rating heater as it heats up the water quickly using less energy. Make sure the Jacuzzi has insulator inside its cabinet which helps in increasing energy efficiency. You should also be careful enough to close the tub when not in use as it helps in maintaining the temperature and keeping the water clean. This in turn, saves the energy. If a jacuzzi bears these particular features, you can consider it as the ideal one. You can go ahead with purchasing it; but don’t forget to ask about the warranty to the dealer. What Are The Common Design Features Of Modern Sports Stadia?